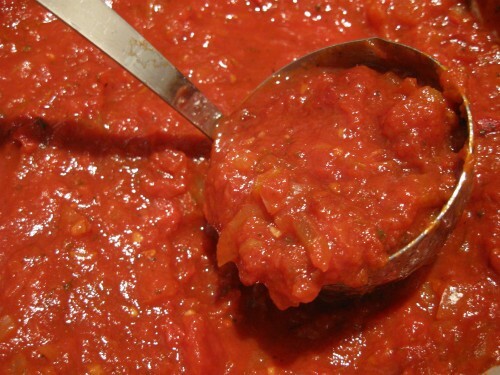 I have several recipes for Tomato Sauce but I make this one in my Slow Cooker. It is a little time consuming by time you chop up all the vegetables but the flavour is wonderful. When I was a young girl growing up on the farm I took 4-H courses. 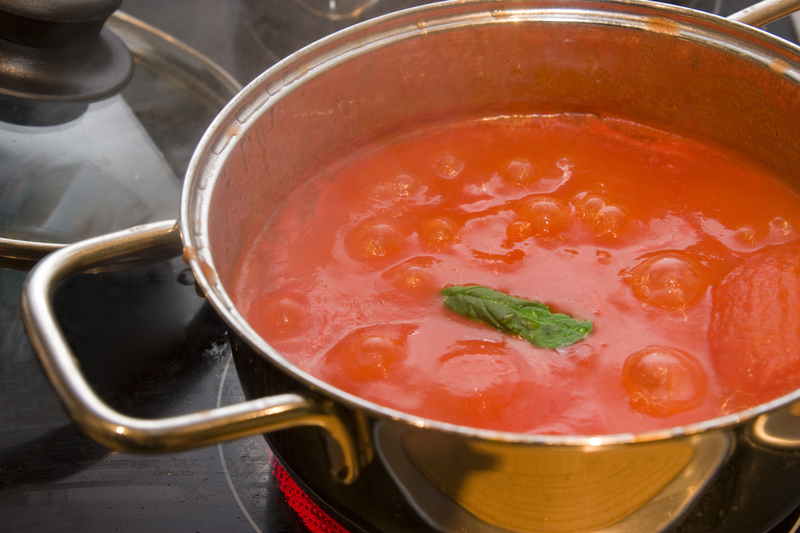 This delicious Tomato Sauce was one of the recipes we learned how to make.